Recently, Blizzard has released some new patches to Overwatch along with the new map, Junkertown. The main patches have involved D.Va having the defense matrix nerfed. The most important patch was changing Mercy. New abilities have been added such a resurrect which used to be her ultimate. Valkyrie is now her ultimate which now allows Mercy to fly and heal multiple people at once. A lot of people disliked her and a lot of people like her new abilities. 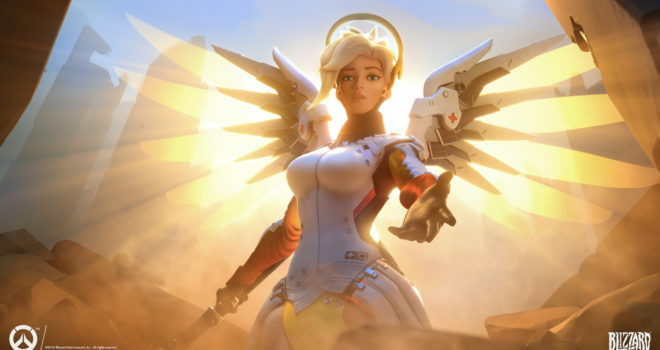 Either way, the new Mercy will now change the new methods of playing Overwatch.